Pupils and staff were shocked to find crime scene tape everywhere as they arrived at school. There was a total of 3 dead bodies scattered across the school’s beautiful grounds. But it all turned out to be the handiwork of Jon Williams from Crime Solvers who’d set up the crime scenes early that morning. 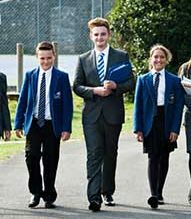 A real life Senior Investigator, Jon guided St Clare’s team of Trainee Investigators through the maze of a criminal investigation. 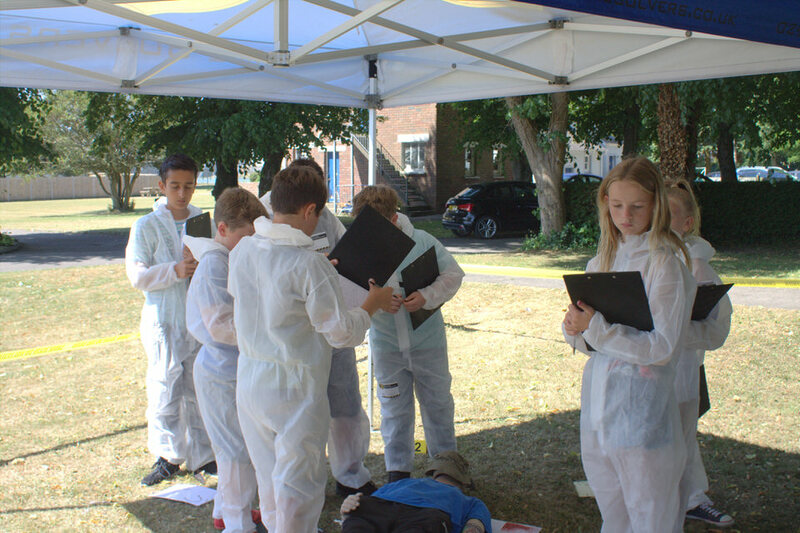 Dressed in protective CSI suits and masks, Y5 and Y6 were split up into 3 teams of CSI Miami, CSI Vegas and CSI New York before Jon took them a crime investigation ‘field trip’ within the school’s beautiful grounds which are close to Newton Beach. It was a great opportunity for Year 6 and Year 5 pupils from St Clare’s and elsewhere to spend a day in the Senior School. 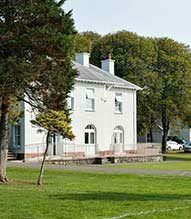 St Clare’s holds a total of 3 Senior Transition Days each year. The budding CSIs had a really great day following the evidence and solving the crime.